Testimonials & Reviews - Murphy, TX: Syeda Qadri, M.D. Dr. Syeda Qadri always appreciates feedback from her valued patients. To date, we’re thrilled to have collected 5 reviews with an average rating of 4.6 out of 5 stars. Please read what others are saying about Dr. Syeda Qadri below, and as always, we would love to collect your feedback. Receptionist was very kind and helpful. The doctor was also attentive and professional. 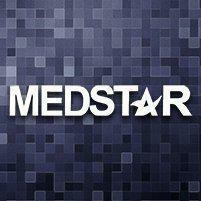 I would use MedStar again if the need should arise. Everyone in the office was very nice and cared about us! Dr. Quadri is a good doctor that listens with concern.